Canada brings home three medals – silvers in the women’s eight and men’s pair, and bronze in the men’s eight – from the Samsung World Rowing Cup in Lucerne, Switzerland. Two Winnipeg rowers participated in the regatta. 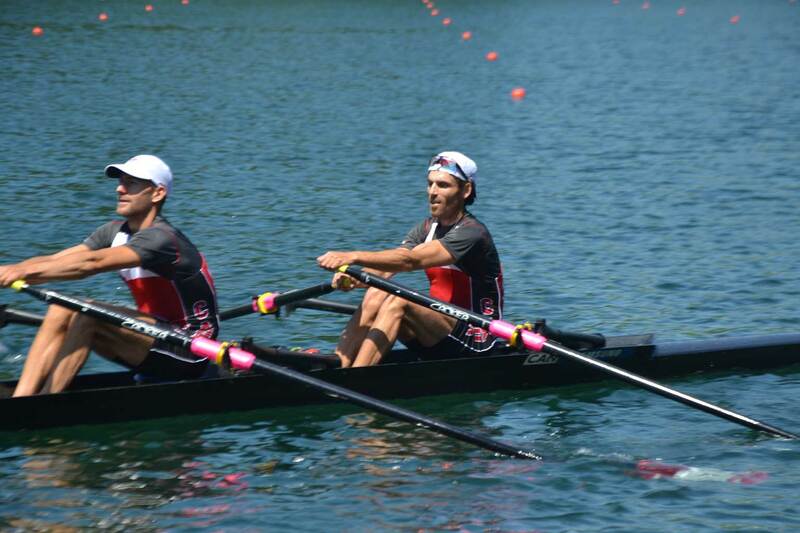 The lightweight men’s double of Doug Vandor (Dewittville, QC) and Morgan Jarvis (Winnipeg, MB) looked strong and in medal contention, until the finish when they were edged out by Denmark for the final medal position. France won in 6:22.78, followed by New Zealand in 6:24.32 and the Danes in 6:24.97. Canada’s time was 6:25.18. The men’s double of Kevin Kowalyk (Winnipeg, MB) and Michael Braithwaite (Duncan, BC) finished third in the B final, or ninth overall, in 6:28.97.